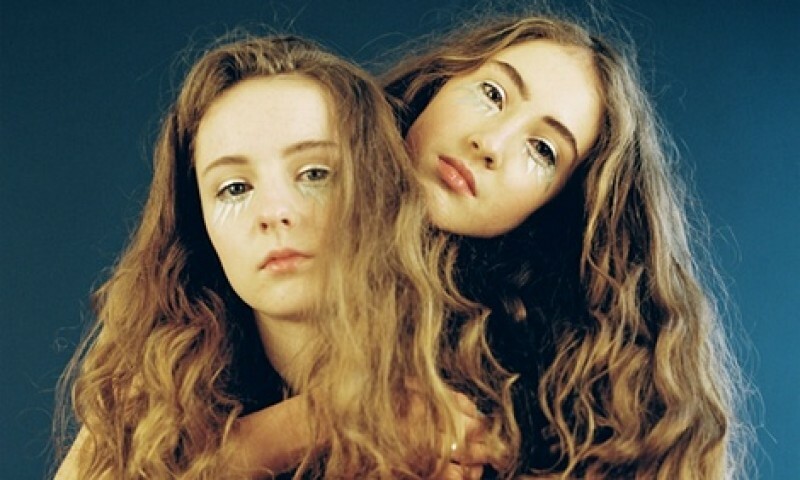 Today, Let’s Eat Grandma - the most unique and fascinating duo to have come out of the UK for some time - share a brand new track entitled ‘Sink’. The B-side to their debut single, 'Deep Six Textbook', ‘Sink’ hints towards a poppier side to the band whilst retaining a playful edge, and further showcases the talents of multi-instrumentalists Rosa and Jenny. Listen to ‘Sink’ below and pre-order the debut 7" here or digitally here.